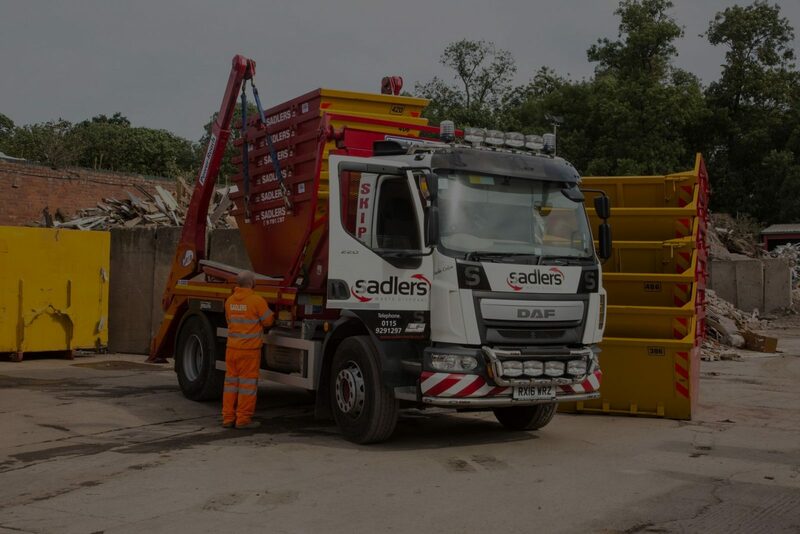 Our comprehensive range of waste management and recycling service incorporates an extensive variety of solutions for all waste streams. Here at Colson we pride ourselves on our flexibility of service and problem solving abilities. 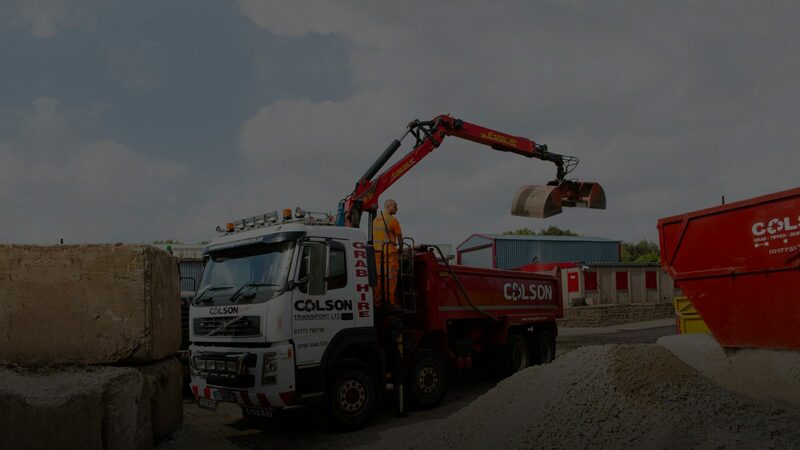 Please take a moment to view our services page or call our helpful team on 01773 765 720. 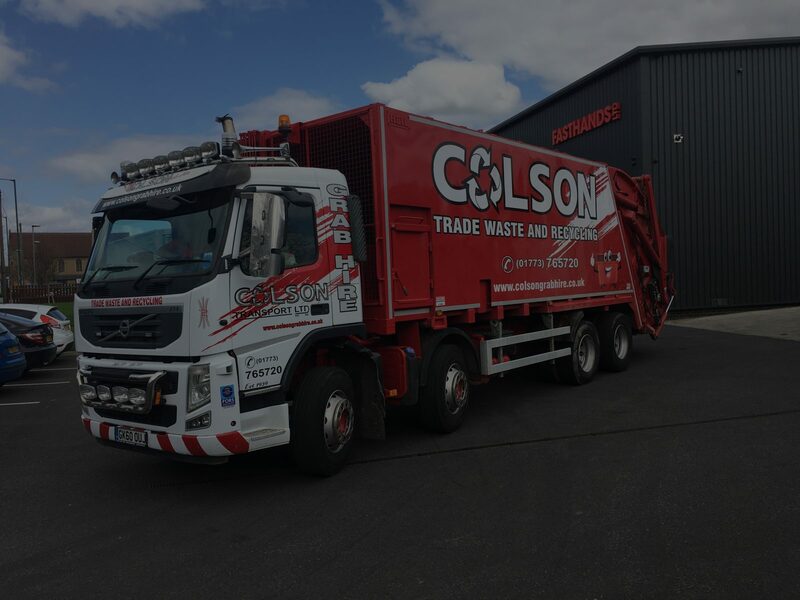 Colson are specialists in grab hire, skip hire, commercial waste removal and much more in Nottingham, Derby & Leicester.